It is used for repairing the tin roof where the typhoon was damaged. Since the 50 mm iron nail was rusted in the damaged part, it made it to 65 mm of stainless steel. I hope it will not hurt anymore. This review is about item#8337201. The pin used before was rusted, and because the soil was hard it was bending, so I decided to use this person. There seems to be no worry about rust for a while. This review is about item#8337244. 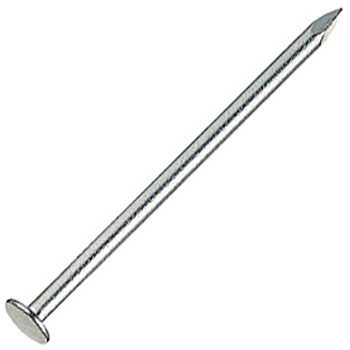 Although it is just a nail, it does not sell so much because it is a stainless steel somewhat long nail. It was saved. This review is about item#8337253. Recently the use of iron nails is reduced by the quality of the stain such as rust and uses stainless steel nails, but because the texture of the tightness is bad compared to iron, we are using the covered red for shorter time to consider, I do not expect performance, but the appearance is very beautiful. This review is about item#08337192.